GUELPH, ONTARIO, CANADA: NAI Park Capital is pleased to announce the completion of a newly negotiated lease with Kooiman Industries Limited for 20,390 square feet of industrial and office space located at 589 Massey Rd., Guelph, Ontario, bringing the property to 100% occupancy. 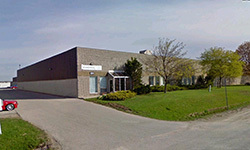 Kooiman Industries Limited is consolidating two separate locations into one building, and relocating to Guelph from an outside municipality. Michael Merker, CCIM represented the Landlord in the transaction. The property is managed by Orbis Property Management on behalf of an overseas investor. 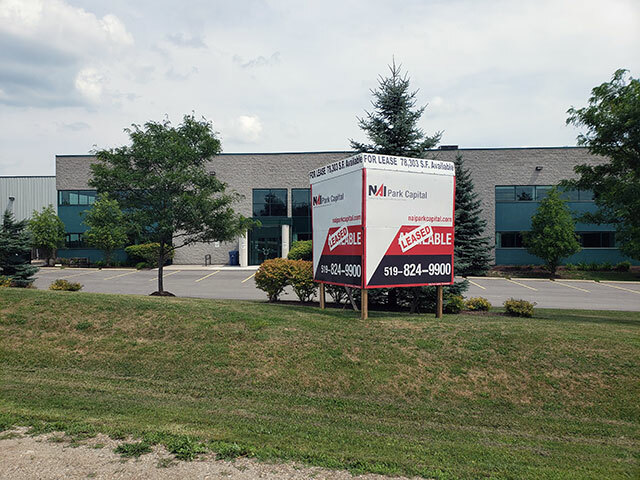 NAI Park Capital recently represented the Tenant, 12 Gage Customs Limited, in leasing 12,680 square feet of industrial and office space located at 45 Massey Rd., Guelph, Ontario. This represents the doubling space for one of its Guelph locations. 12 Gage Customs Limited currently has two locations in the Northwest Industrial Area of Guelph. Michael Merker, CCIM represented the Tenant in the transaction. Read Capital Realty Corp. represented the Landlord.